Well it is official. We’ve taken off on our first airplane ride. Now let me tell you flying with a toddler is 100% different than flying solo in case you didn’t know. It is the little things I think that I took most for granted, like going to the bathroom before the plane took off. So the biggest difference is the stuff. Now as a fairly frequent flyer before having my child I had perfected the carry-on bag. One carry-on approved size rolling suitcase and off I went. With a child one rolling suitcase is just the beginning. You have to start with the diaper bag. My diaper bag was a mishmash of things. From extra clothes in case of who knows what, to toys to keep her entertained in the airport, to of course diapers, wipes, creme and trash bags, we also had snacks. Now the strawberries and breakfast bar were eaten in the 40 minutes we we’re waiting to check in. The downside to having a crazy long name is usually a letter is misplaced or doesn’t fit which throws everything off. Now there was the issue of the child having to be attached to a parent, based on FAA regulations which was fine until boarding when we realized my husband and child were assigned the same seat. The good thing is we were flying a Canadian Regional carrier and everyone was amazing. A big thank you to the man whose seat we took, thanks for switching one window seat for another! I hope your 16 month old son, who I got to hear all about during the flight, realizes one day what an awesome dad he has and thanks for going with the flow. Now once we got on the plane we had to install the car seat (we got the kid her own seat even though she was under 2). There were three other little ones who were lap babies and quite honestly I’m not sure how they did it. Two women were flying alone alone with their little ones and one toddler was with both parents. I think being a toddler changes the game. They were chatty, yelling and wanting up. There was a couple directly behind my husband and the child, she wanted daddy and not mommy to sit next to her, who you know we’re judging our every move. The rolling of the eyes, the dirty looks when the kid yelled out, etc. I’m not sorry that my kid was being a kid. I’m sorry you were stuck behind us but it is the luck of the draw. You probably would have been giving me nasty looks even if you were no where near us. For the most part I think the kid did well. The iPad was our saviour, as was the short flight. 1) The Go-Go Babyz Travelmate car seat carrier. The kid just sat in this and we rolled her around the airport. It was perfect for my curious child who wants to be part of the action and see everything going on around her. If you want to see what it looks like you can check out their website here. 2) The iPad, iPod, something electronic. Now I admit my child knows her way around a phone as most curious creatures her age. Being able to hand this to her as we were waiting to get through security or for the suitcases was huge. 3) Food. Even though the carrier we were on served snacks and drinks, we still brought our own. Our favourite freeze dried yogurt bites and cheerios saved us a couple of times. Also something to drink during take off and landing. We had a fairly easy take off as it was all new and quite honestly she was too busy yelling trying to talk louder than the sounds coming out of the plane. On the descent though she didn’t want to drink anything and I know it hurt her a bit. It was the one and only time I was begging my child to take a pacifier (which she threw away on her own around four months). Just something to help relieve the pressure. But even though she didn’t, we survived. 4) Stickers, books and a blanket. Things to keep her entertained and keep her comfortable. She ended up wanting her shoes and socks off so having the blanket helped. 5) Going with the flow. Seriously it was a pretty easy flight looking back. Obviously as a first time mom and this being the first time flying with the kid you come up with all of these scenarios in your head but at the end of the day being able to just go with it and enjoy it! Now the flight back was a whole different can of worms. More to come on that later in the week. Up, up and away!! Valentine’s Day…February 14th. It is the same day every year yet you will see thousands of people scrambling for that last minute card, gift or even flowers from the gas station to please their loved one. My hubby thinks that it is a Halmark holiday. I can’t say that I completely disagree with him. I don’t believe that you should wait until one day a year that is decided for you to show the people that surround you that you love them. You should do it every day in some small way. Grand gestures don’t mean much if they aren’t backed up by day to day actions. So today I will spend it with the people that I love. I am grateful that I can do so and wish that I could do it every single day. To all of you wonderful people who take the time to read my blog I thank you from the bottom of my heart. 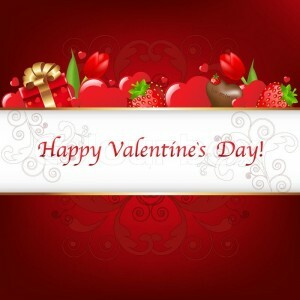 I wish you all a Happy Valentine’s Day! 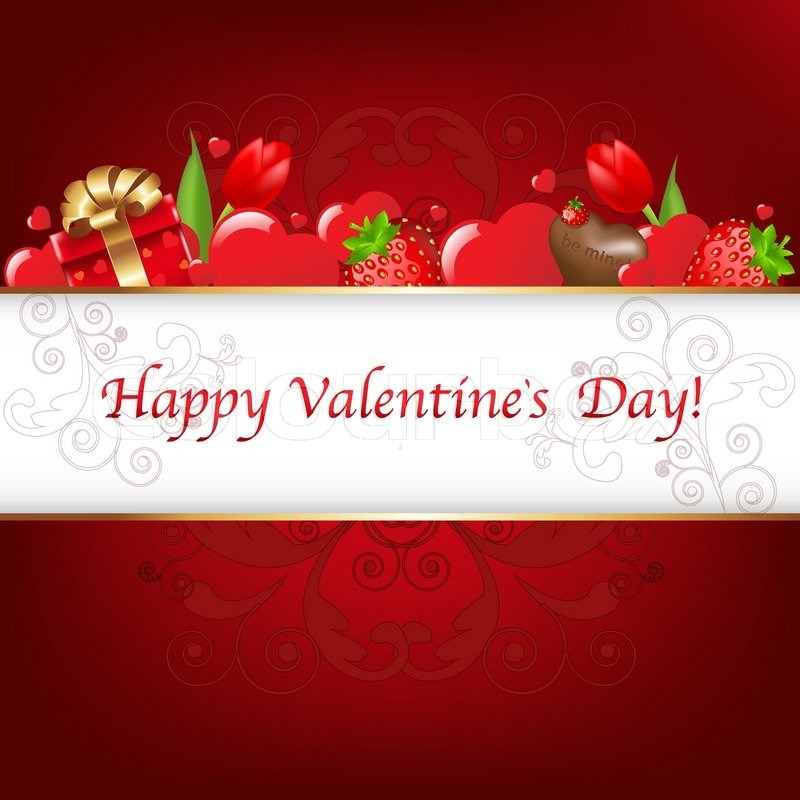 May your day be full of love and laughter!